The Marshall Islands are a dream destination for divers and paradise seekers. They are home to more than 50,000 people and made up of two chains of coral atolls (Ratak “sunrise” chain and Ralik “sunset” chain) and many islands and islets in the Pacific Ocean. 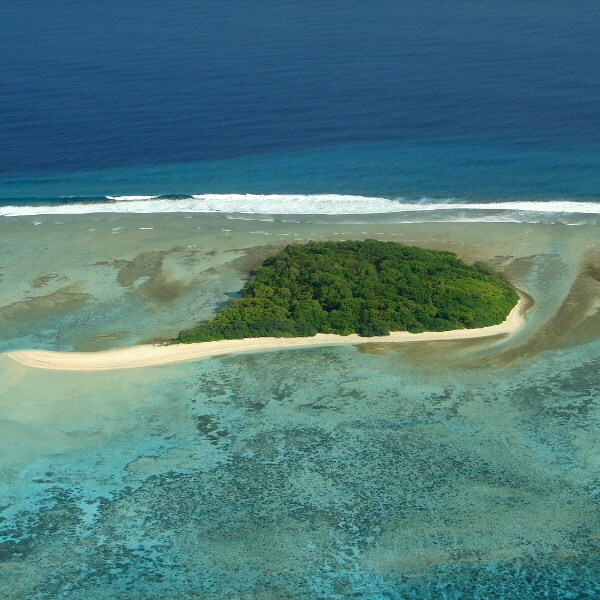 Popular attractions include Bikini Atoll, Alele Museum, and Eneko Island. Get ready to discover the best kept secret of the Pacific Ocean with cheap flights to Marshall Islands. The hub airport is Marshall Islands International Airport (MAJ), also known as Amata Kabua International Airport, which is a 25-minute drive from the the capital city, Majuro. Life on the Marshall Islands is all about easy living. Spend your afternoons lazing on the dreamy beaches, exploring the pristine islands and islets, or feasting on seafood and coconuts. 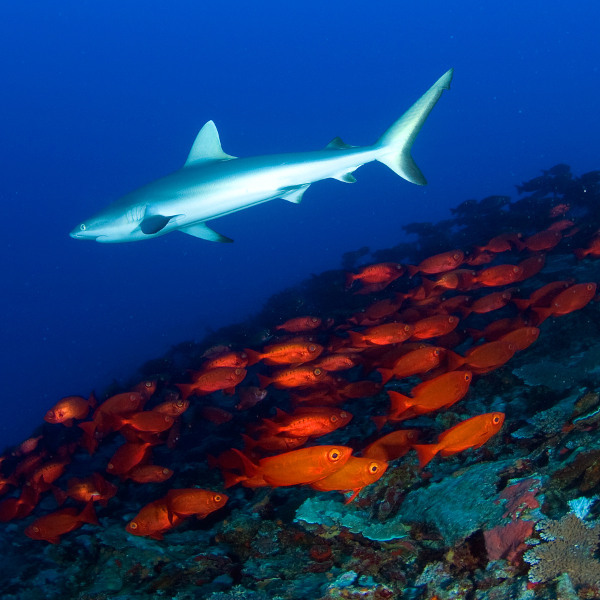 The Marshall Islands are a bucket list destination for divers and explorers and are considered one of the best diving destinations in the world for wreck diving and reef diving. Situated halfway between Hawaii and Australia, the Marshall Islands are the 5th least visited country in the world and the ultimate castaway islands because of their idyllic, far-flung location. The Marshall Islands experience a hot, tropical climate with a rainy season from May to November and dry season from December to April. The months of May to October are considered the best time to visit because the temperatures are perfect and the skies are clear. However, if you intend to scuba dive, the ocean is calmer during the rainy season. The Marshall Islands are an unexplored paradise. 29 coral atolls and over 1,000 islands and islets make up this island nation and offer a wonderland for scuba divers, ocean lovers, and paradise seekers. The ocean surrounding the Marshall Islands teem with colourful coral kingdoms, weird and wonderful marine life, and shipwrecks. Notable diving spots include: the reefs around Majuro, which are home to over 1,000 species of fish and breathtaking coral pinnacles; Bikini Atoll, which abounds with marine life and wrecks from World War II; and the Rongelap Atoll, which offers enchanting underwater landscapes. For something a bit offbeat, Bikini Atoll was used as a testing site for nuclear devices between 1946 and 1958. One of these tests – Lucky Dragon – inspired Godzilla, a film legend and pop culture icon. But while the allure of dreamy tropical landscapes and historical relics is undeniable, it is the thrill of going where only a few people have gone before that makes Marshall Islands such an irresistible destination. Compare several airlines and book your cheap flights to the Marshall Islands online at Travelstart! 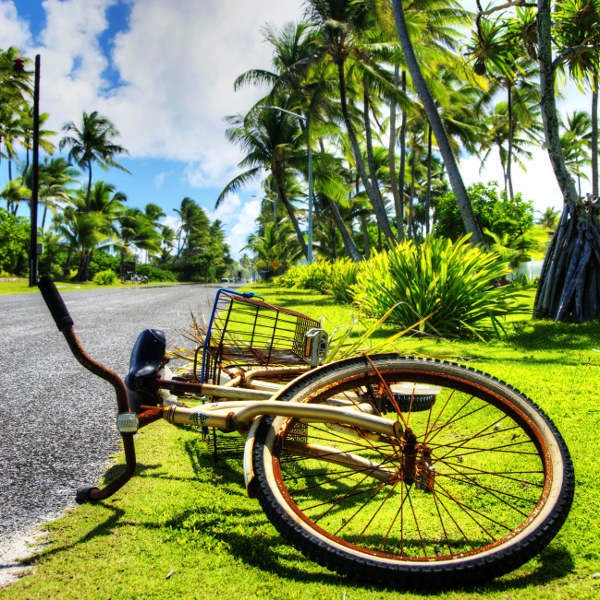 Although crime on the Marshall Islands is relatively low, petty crime such as pick-pocketing and vandalism does happen. You should use common sense throughout your trip. Travel insurance is recommended. Valuables and large wads of cash should not be flashed around and vigilance should be maintained in crowded areas. Keep the doors to your hotel room locked and valuables stored in the safe when you leave. You should familiarise yourself with the local laws and customs before arriving on the Marshall Islands. A vaccination certificate for yellow fever is required if you are travelling from a country with risk of transmission. Zika virus, dengue fever, and chikungunya are a risk on the Marshall Islands, so precautions should be taken to avoid mosquito bites. Recommended vaccinations include: hepatitis A & B, typhoid, rabies, MMR, diphtheria-tetanus-pertussis, meningitis, varicella, polio and influenza.